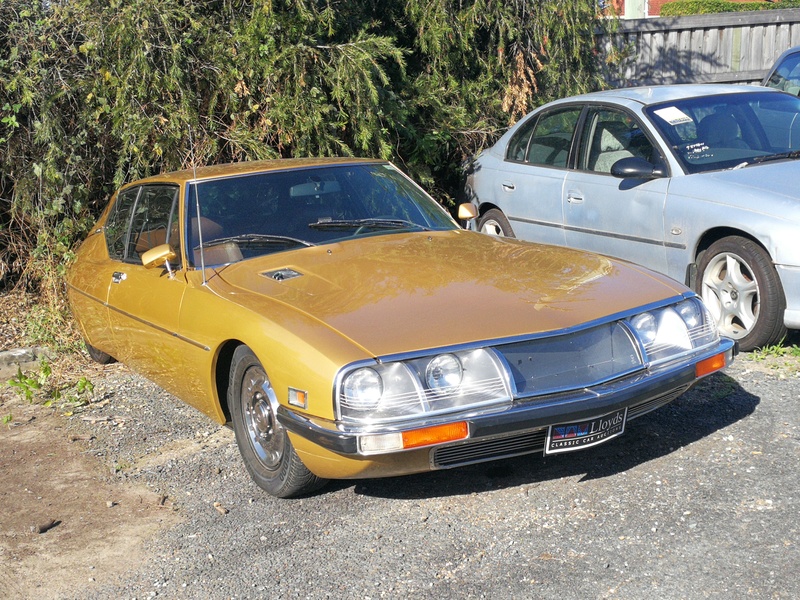 Now here’s something you don’t see cruising around much anymore (I think my last sighting on one was circa a couple of decades ago..) – a Citreon SM. 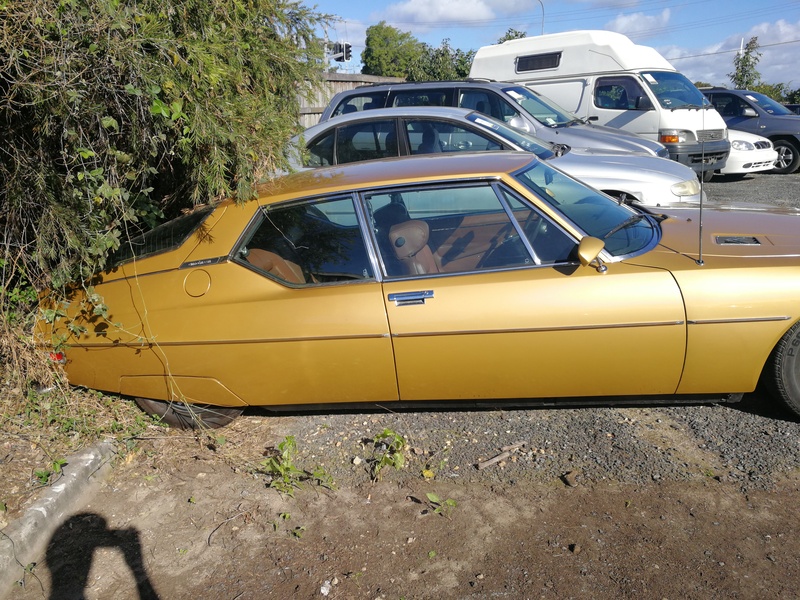 Hopefully someone buys this one soon from the local auction yard before the bush behind it completely obscures it from view and history.. So is there anything I do like with this throwback to mutton chops, fondue sets and bell bottoms? As much as it looks like the back of the car is constantly fighting a losing battle with quicksand, I love the rear wheel obscuring fender skirts because it makes it truly different and let’s be honest, it’d look pretty plain without them (and it’s such as old school thing in a world that loves oversized loud and proud rims). 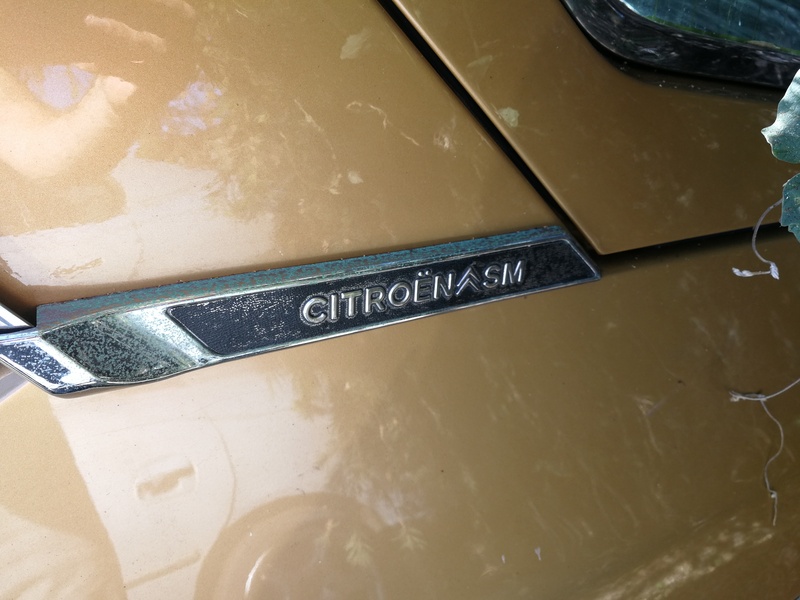 And although it probably doesn’t turn as many heads now as it did back in the day, the Citreon SM is actually packed full of mind blowing tech (well for the 70’s that is) that was revolutionary for the time. Hit a pot hole and it wouldn’t try to wrestle the steering wheel out of your hands. 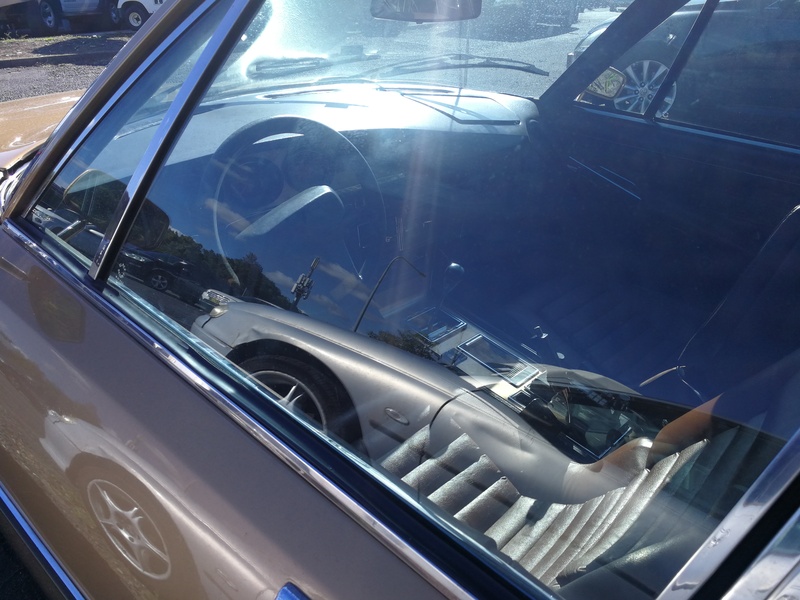 Speaking of the streering, the headlights moved with the steering wheel. There’s self levelling suspension. But hopefully someone does, that bush looks hungry..
Well it does look like a classic Porsche..